Gaining a clear and accurate understanding of your property or site is essential to providing, not only an effective design, but also one that can be built. Jonathan will carry out a measured survey of the property and produce scale drawings documenting it as it stands. 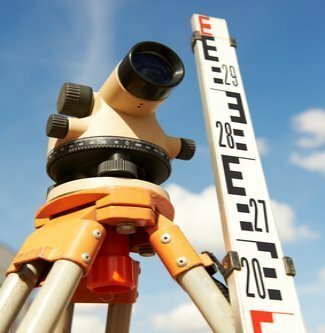 If your project requires a topographical survey this can be outsourced to specialists and Jonathan Braddick can advise you on this and obtain quotations on your behalf. The accurate drawings of the existing situation will form the basis of every following stage of the process. Using the measured survey drawings and briefing notes, Jonathan will begin to develop a design response to your brief. Through discussions and collaboration with you and or the end users, the design will be reviewed and refined investigating alternative solutions to the design challenge. At all times the proposed design(s) will respond to your (the clients) brief, site surroundings, planning constraints, building regulation standards as well as the practicalities of cost and construction.